Wearing unique clothes may have my heart but these essential clothes are the real stars of my closet! 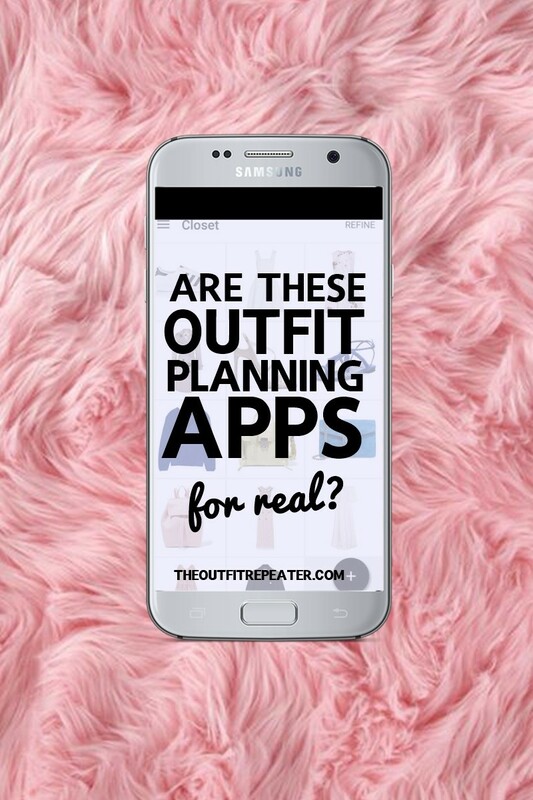 Continue reading"Why These Basic Clothes Need To Be In Your Closet Year Round"
The weather is like a Katy Perry song – it’s hot and it’s cold. So I dressed like it’s both! Try and figure me out now, Mother Nature. 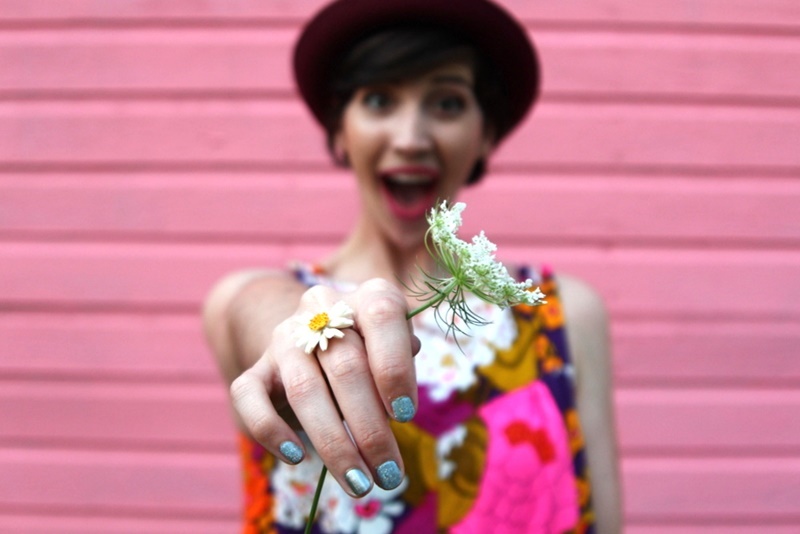 Continue reading"Floral For Fall? Yes, Please!" 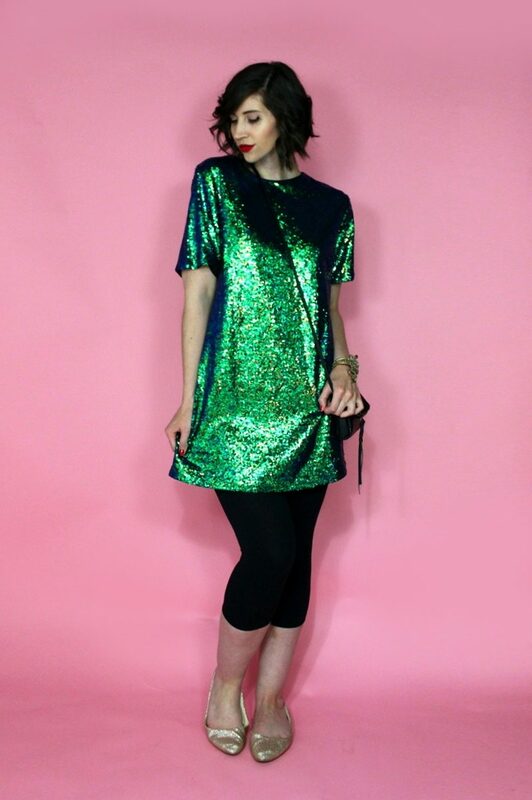 This outfit is all the rage in outer space. 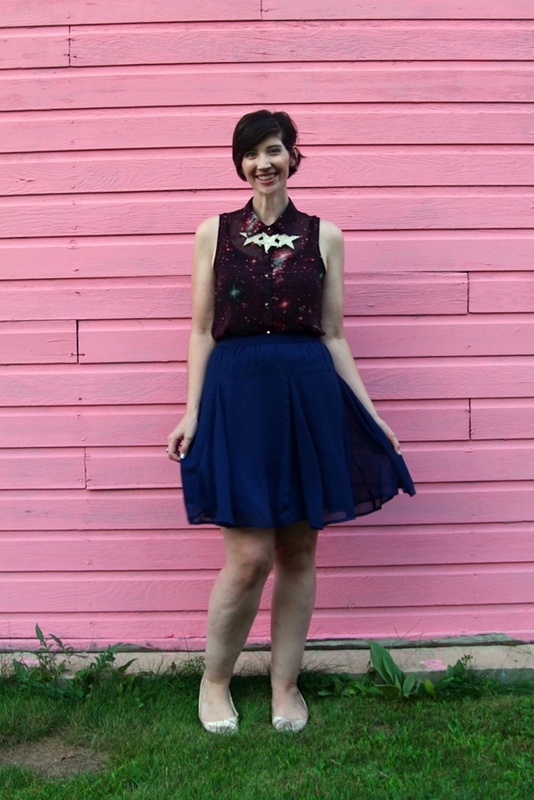 Continue reading"An Out of This World Outfit"
This week was bananas! 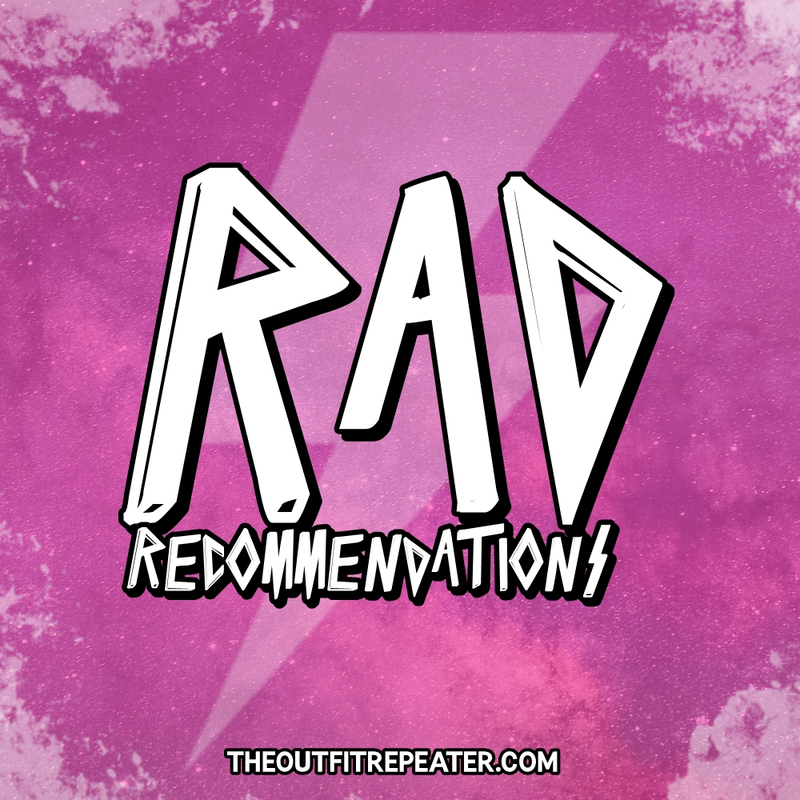 So let’s rewind and focus on the good parts of it in my series called Rad Recommendations! 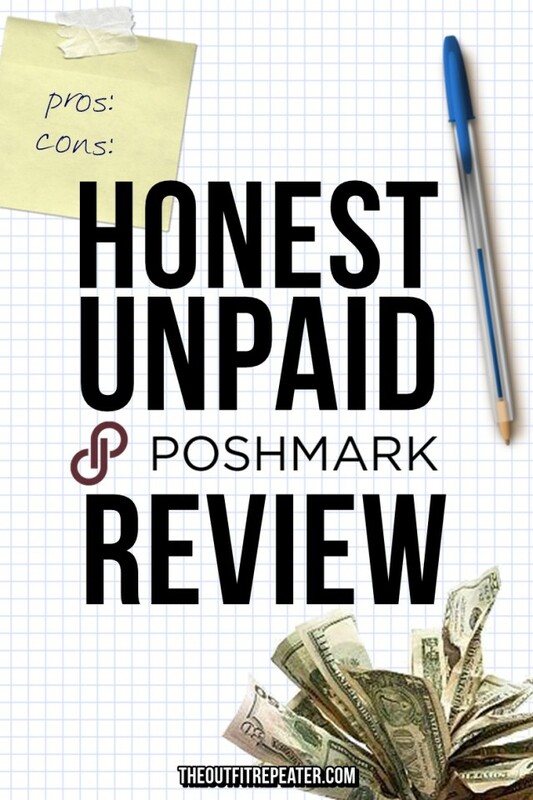 Continue reading"Rad Recommendations: Vol. 3"
I’m starting to see a pattern in my outfit posts! 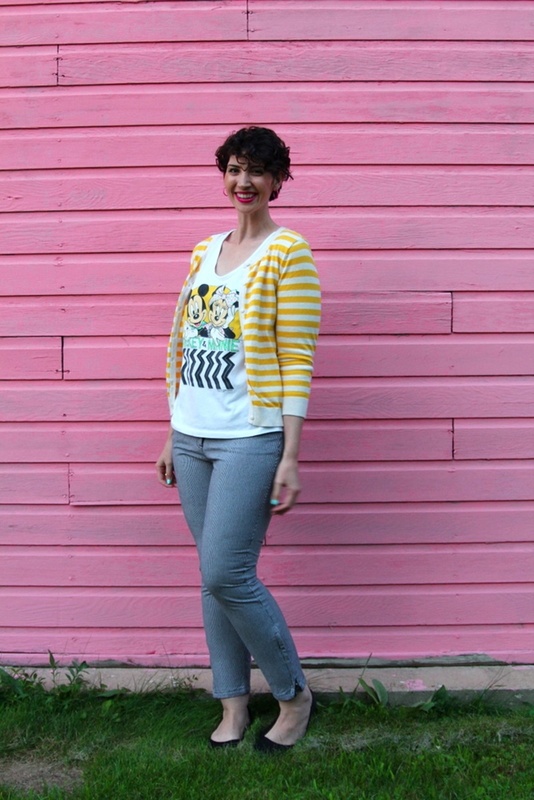 Continue reading"I Wore WHAT With Houndstooth Pants?!?" No iron? No problem! 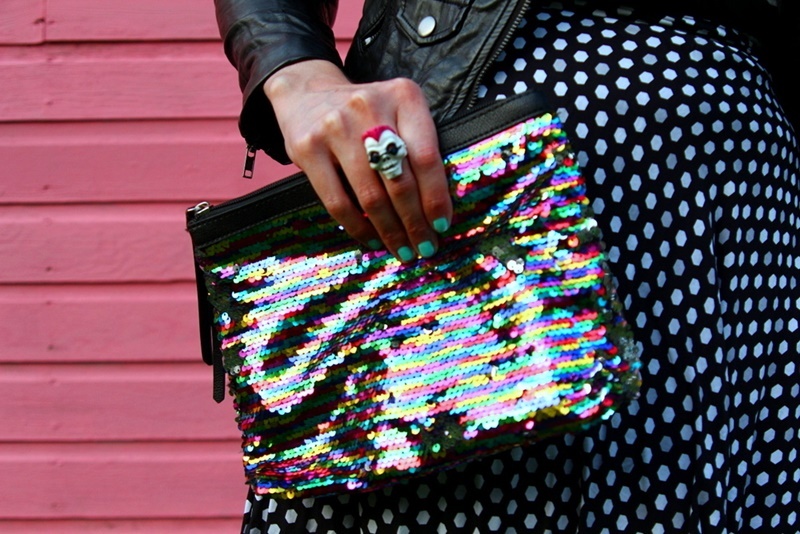 Here’s 4 other ways to use iron on patches as a fashion statement. 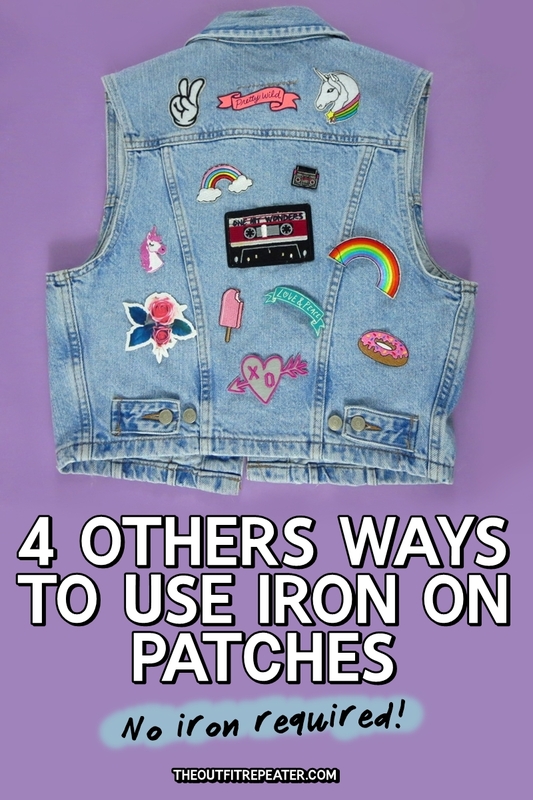 Continue reading"4 Ways To Use Iron On Patches (Other Than On Your Jacket!)" We’ve gotten our first taste of cooler weather this week so here’s a preview of fall fashion I hope to wear. Continue reading"Fall Fashion Preview: What’s Trending In My Closet"
“Haven’t I seen this outfit before?” Probably, but I am the outfit repeater after all. 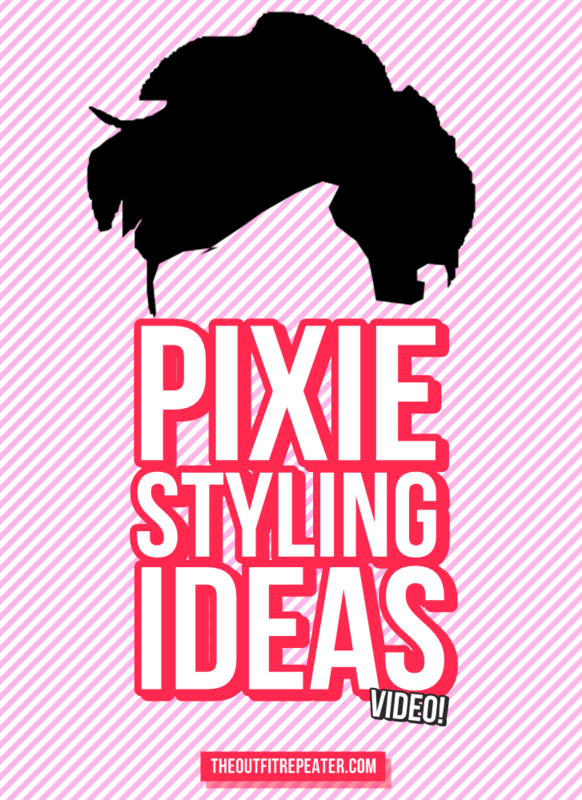 Continue reading"The Perfect Pairing With Palazzo Pants"